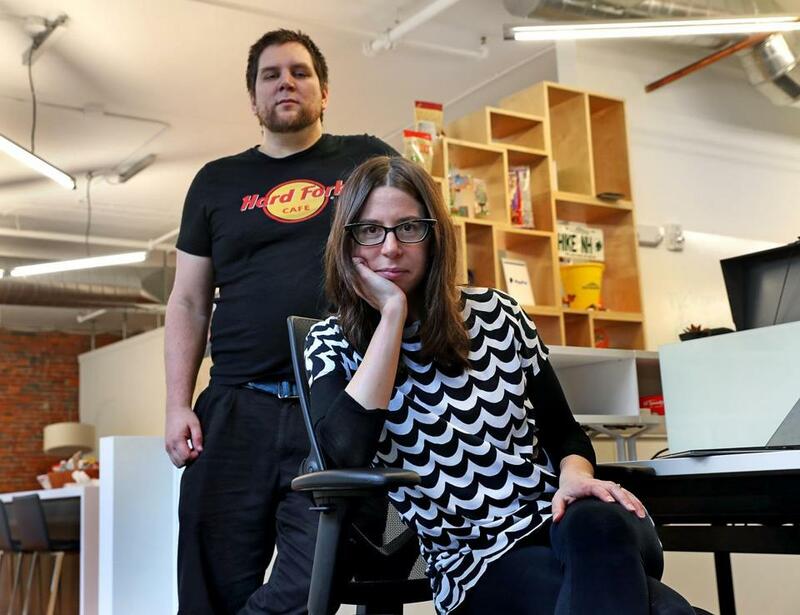 Sharon Goldberg and Ethan Heilman cofounded Arwen, a Boston startup trying to make cryptocurrency exchanges more secure. If you have a tough time with the idea of putting even a dollar of your net worth into a digital cryptocurrency — Bitcoin, Litecoin, Ethereum, and the like — no sensible person would blame you. Aside from the price fluctuations, there’s the question of who’s protecting those digital assets. Is it an institution like QuadrigaCX, an exchange for cryptocurrency run from its founder’s laptop, which reportedly lost $140 million in customer funds after the founder died in India in December? Or one like Tokyo-based Coincheck, which had $532 million in cryptocurrency stolen by hackers in January 2018? 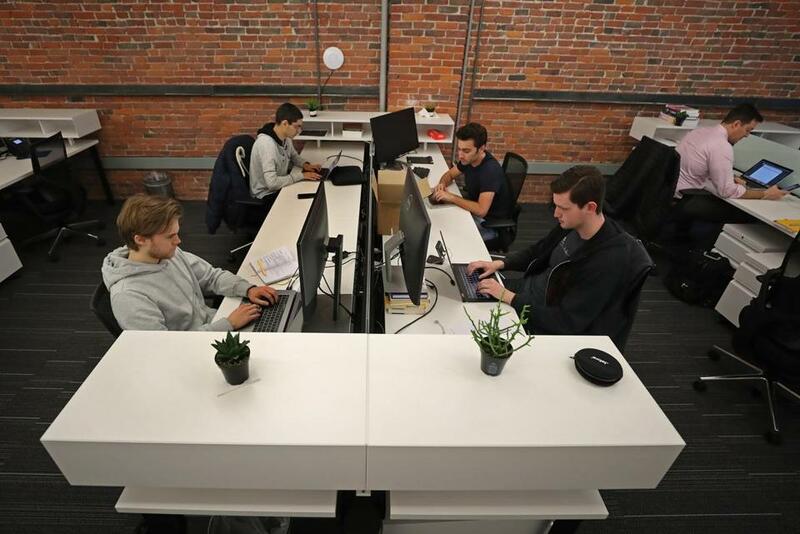 But for a growing group of venture capital firms and startup companies in Boston, the dangerous and mostly unregulated realm of cryptocurrency represents an opportunity. They see these digital currencies — which can store value and operate independently of government-controlled monetary systems — eventually becoming as safe for investors as a Bank of America money market fund. That, however, is going to require a lot of new technology. Which they plan to build and sell. Walsh’s new venture capital firm, Castle Island Ventures, is among them. After he and cofounder Nic Carter left Fidelity, they raised $30 million to invest in what Walsh says is a “whole new category of infrastructure” required to make cryptocurrency safer and more reliable. “The reason we launched the fund is we think a lot of these cryptocurrencies will be investible assets,” Walsh says — even if they don’t feel that way to most mainstream investors today. Castle Island has already invested in six startup companies, Walsh says, and other local firms like General Catalyst, First Star Ventures, Highland Capital Partners, and Underscore VC have also been writing checks to fledgling cryptocurrency companies. Highland and Underscore helped incubate a startup called Arwen, founded by a Boston University computer science professor and her doctoral student. Student interns spoke with Heilman (seated). Arwen aims to make digital currency secure. Goldberg is taking a sabbatical from teaching to build the company, which has eight employees and earlier this month moved out of Underscore’s space into its own office. So Arwen is creating a layer of technology that would enable you to convert one currency into another securely, even if the exchange gets hacked or goes offline in the middle of a trade. Arwen’s technology is based on something called an “atomic swap,” which Goldberg explains using the metaphor of a briefcase full of cash. If two people intend to swap briefcases filled with two different kinds of currency, the risk is that you hand your briefcase to the other person and they run off. An atomic swap ensures that each person get the other person’s briefcase, even if the other person tries to split. Why is the United States behind? “Regulation is stronger here, and other institutions are more trustworthy,” she says. Arwen is working on “an important problem” and it could prove “a key missing piece needed to get wider adoption of crypto assets as a real investment asset class,” says Drew Volpe of Boston-based First Star Ventures. Volpe’s firm last year put money into Everbloom, which is building its own cryptocurrency exchange that tries to solve the issues of trust and reliability “from the ground up.” Everbloom, he explains, is a decentralized exchange that never has to take ownership of the asset itself — similar to Arwen’s approach, the trades happen “trader to trader” using the same atomic swap idea. Two things could happen to make holding and trading cryptocurrencies more trustworthy, observes Boris Revsin, managing director of Republic Labs, a firm that has made recent investments in the cryptocurrency sector. One is that trusted financial services brands like Fidelity or Charles Schwab will launch cryptocurrency-related products and services and “offer recourse if something terrible happens” to your money, he says. But the other is that non-brand name exchanges that today are not trustworthy could start to incorporate technology from Arwen or other companies like it, and begin to build trust with investors. Either of those scenarios, Revsin says, could encourage more asset managers and investors to move some of their assets into cryptocurrency. In case you haven’t been tracking it closely, the price of Bitcoin is down almost 60 percent from February 2018. But over two years, the price has risen 240 percent, and more than 800 percent over three years. It’s a risky place to keep your wealth today — but investors and entrepreneurs are betting that just as credit card transactions on the Internet became more trustworthy, that will change. 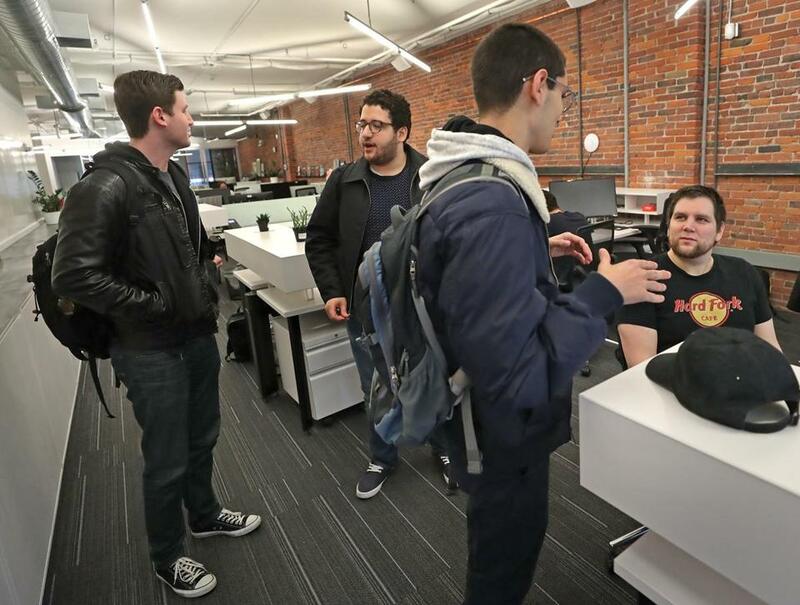 The Boston startup is creating technology to convert one digital currency into another securely.